If you are a blogger, you know that one great way to attract new readers to your blog is through linking and sharing your posts at various link parties around the blogosphere. Have you ever looked at your stats to see which parties are generating the most traffic to your site? Even if you are not a blogger, I encourage you to stop over at these blogs to find all kinds of inspiration. You might find a new blog to follow more regularly. I have and today I am going to share with you the top three link parties that I like to join so maybe you can join in too! Linking up at these parties has created virtual friendships with both the hostess and many of the other regular posters at the parties. My favorite parties are ones that are wide open and allow all sorts of topics to be shared. That makes it easy to join in the fun and extra interesting to read the wide variety of what interests other people. 1. Every Thursday Leila and her daughter Rosie from Like Mother Like Daughter (a fabulous Catholic blog full of the wisdom of an experienced mother and a younger daughter) hosts Pretty, Happy, Funny, Real. Simply find four photos, one for each category, and share a little about each photo. Here is an example of one of my own PHFR posts ~Amish Country Version. 2. Amanda at Serenity Now hosts two great link-ups. Weekend Bloggy Reading begins on Fridays and continues all weekend. 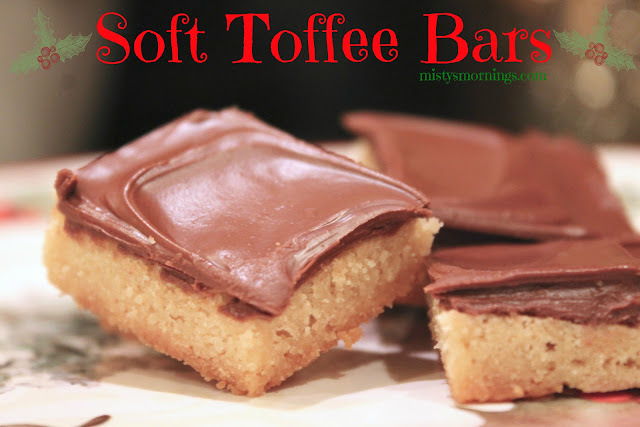 She welcomes any posts related to crafts, recipes, home decor, book reviews and more. Amanda does a great job of choosing individual posts to highlight on her blog throughout the weekend. Her whole blog is is a fun site to peruse. 3. Sisters Heather and Vanessa host a fantastic party at their site called At The Pickett Fence. 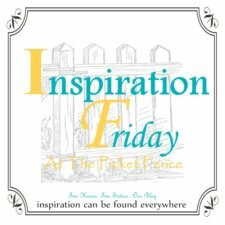 For Inspiration Friday they invite you to share "what inspired you this week" and they always select a few posts to feature prominently on their blog. I think you'll love their entire blog.